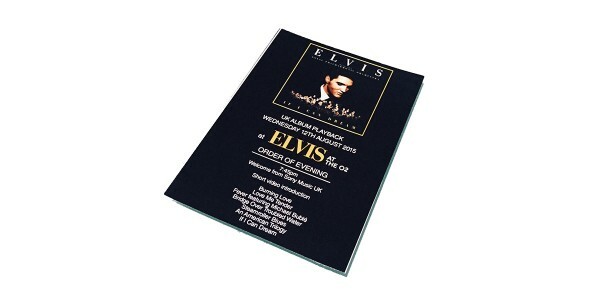 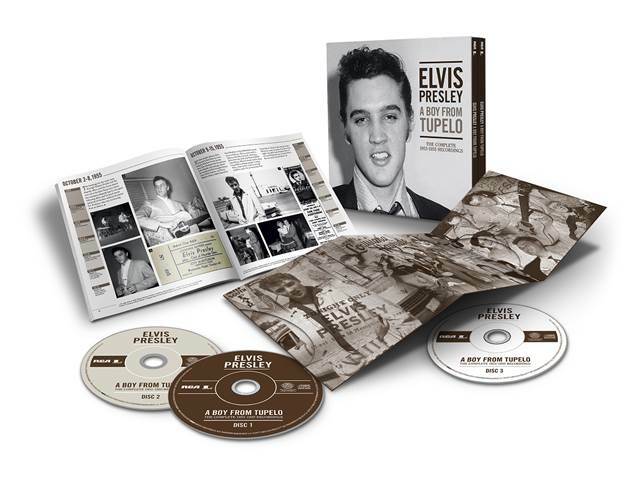 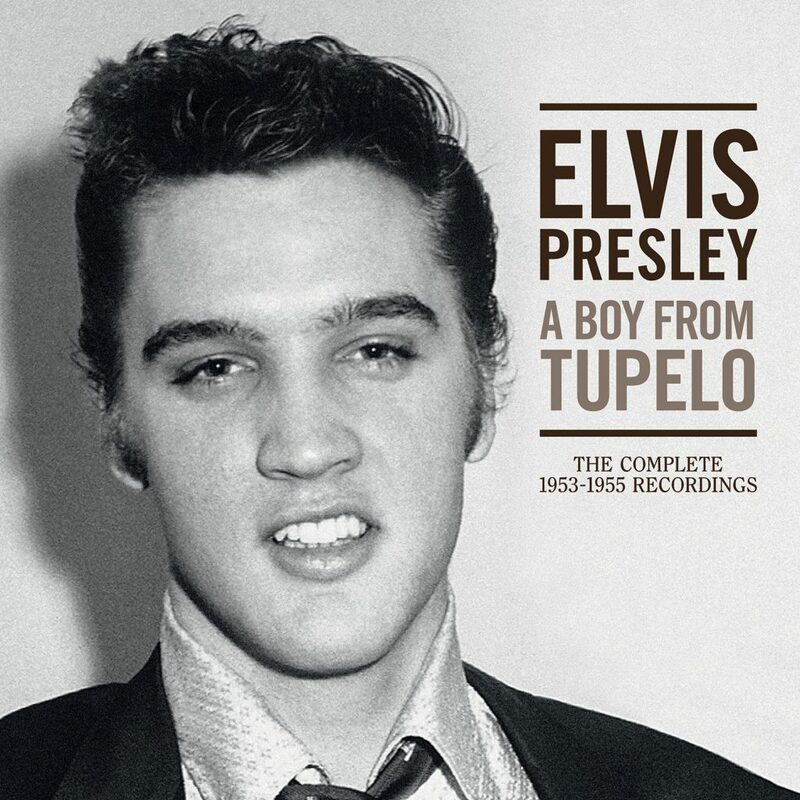 ‘Elvis Presley – A Boy From Tupelo: The Complete 1953-1955 Recordings’ is a 3CD deluxe box set featuring every known Sun Records master, outtake, live performance, radio session, self-financed acetates and a newly discovered, never before-released recording. 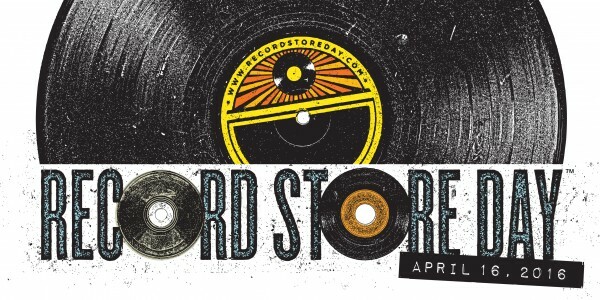 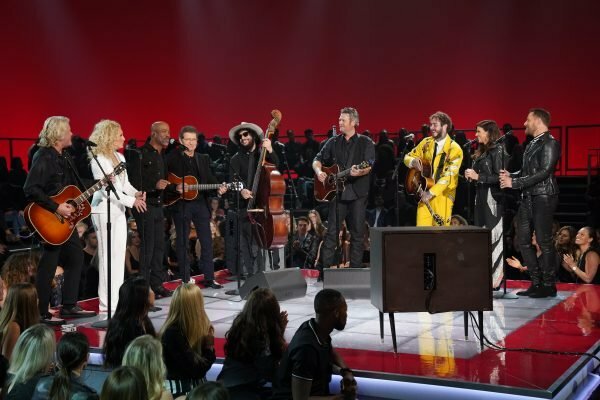 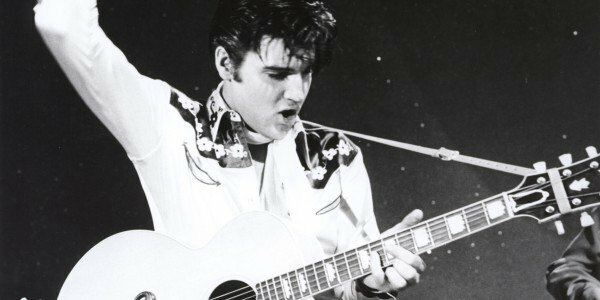 That recording is ‘I Forgot To Remember To Forget’, live from the Louisiana Hayride, Shreveport, Louisiana, October 29, 1955. 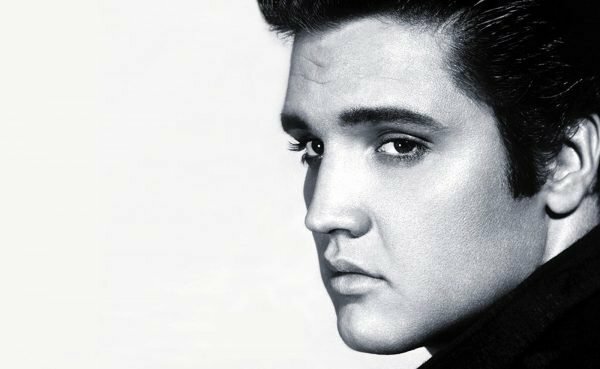 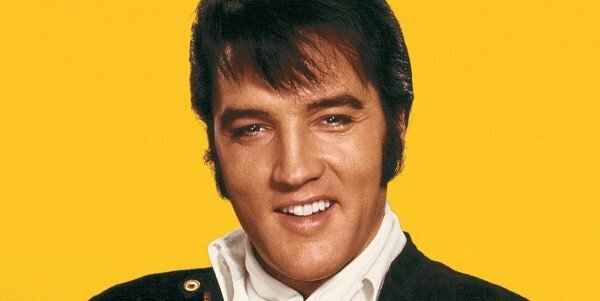 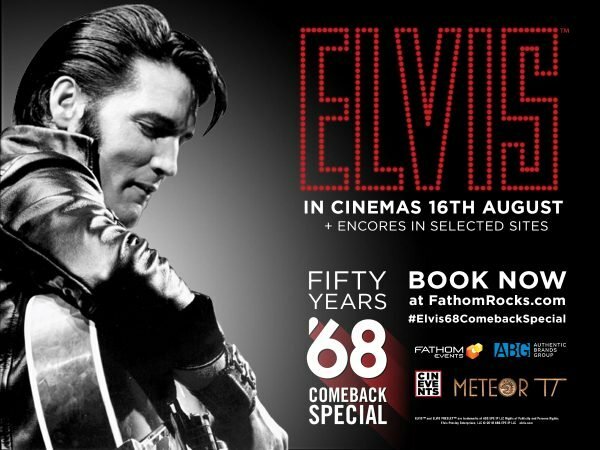 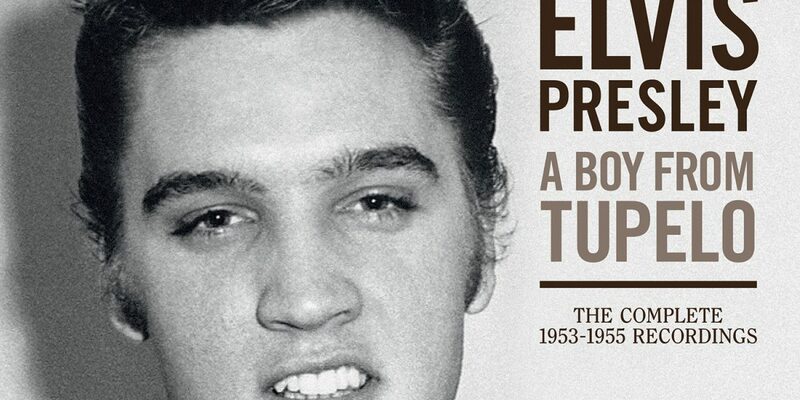 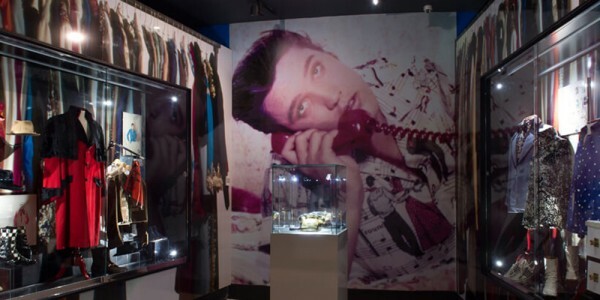 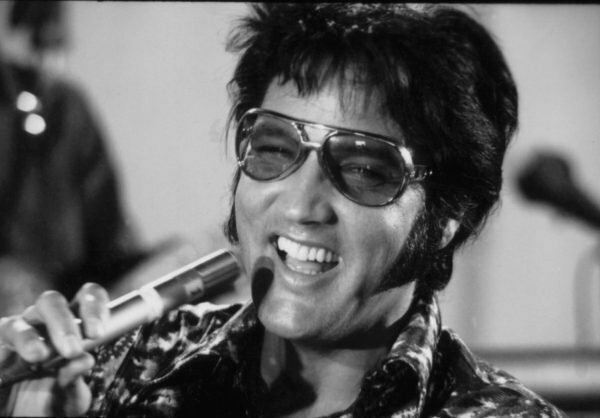 Also included is a 120-page, illustrated travelogue chronicling the genesis of Elvis’ early career via facts, anecdotes, memorabilia and many rare photos. 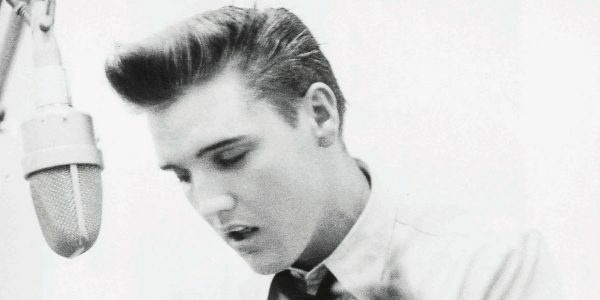 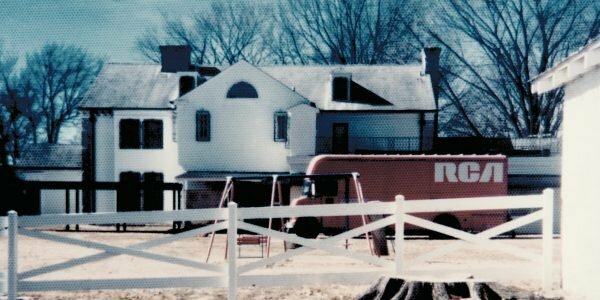 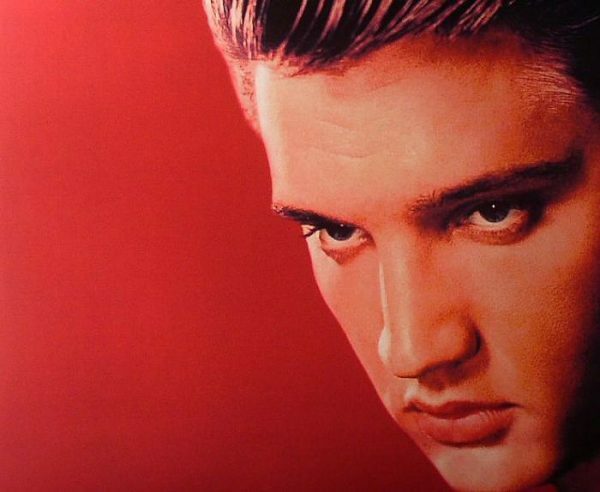 The timeline stars on Independence Day 1954, less than 24 hours before Elvis’ first professional recording session, and ends in December 1955, when he leaves Sun Records to record for RCA. 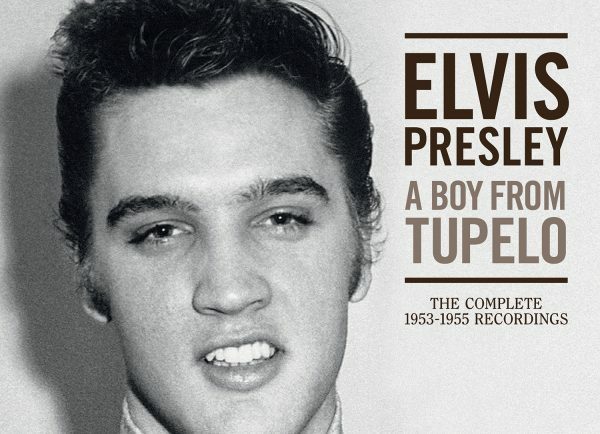 Also released on Julu 28 is ‘A Boy From Tupelo: The Sun Masters’, a single disc 12″ vinyl package recorded with producer Sam Phillips, guitarist Scotty Moore and bassist Bill Black during Elvis’ first incredible year as a professional recording artist (July 1954-July 1955). 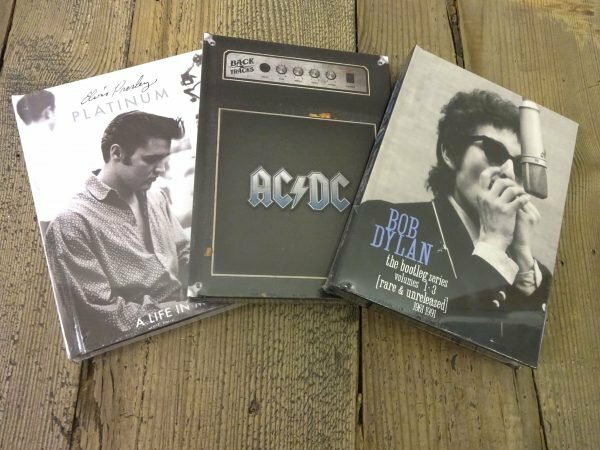 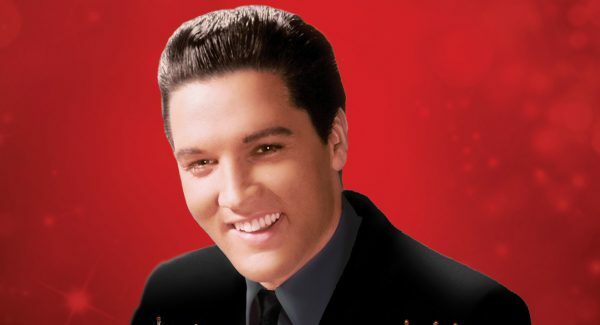 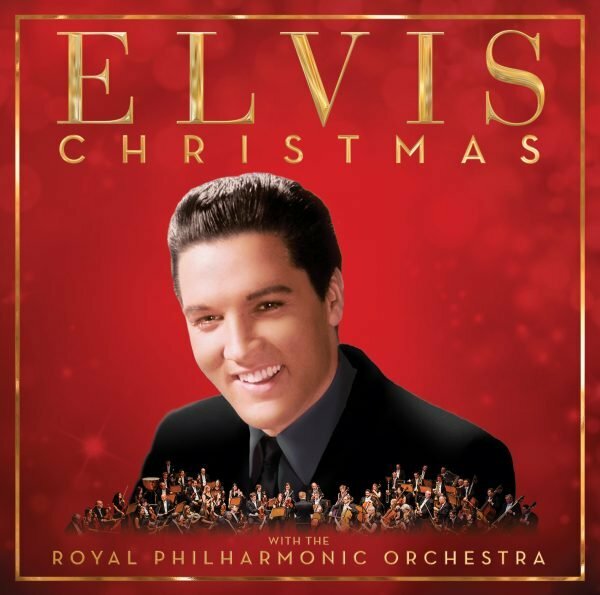 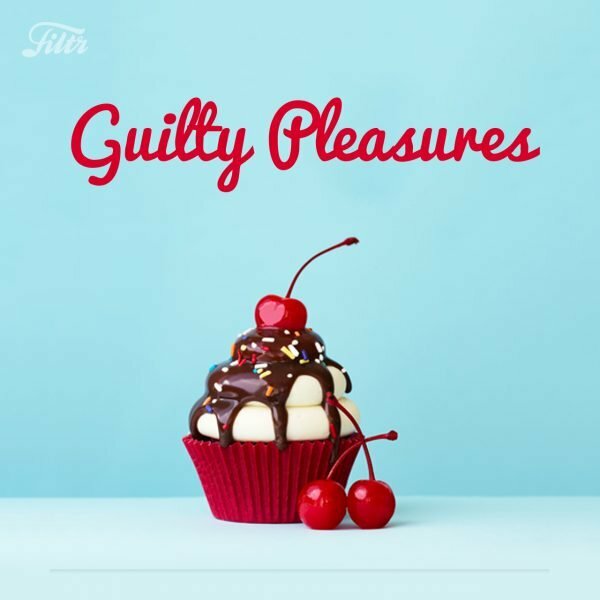 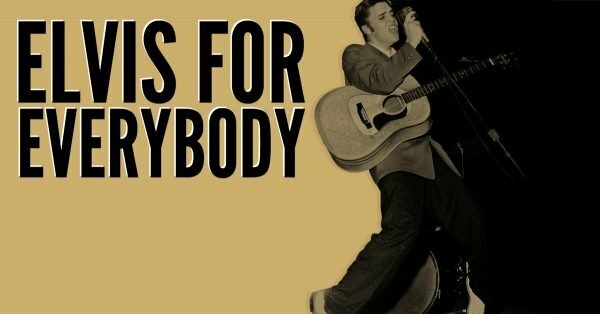 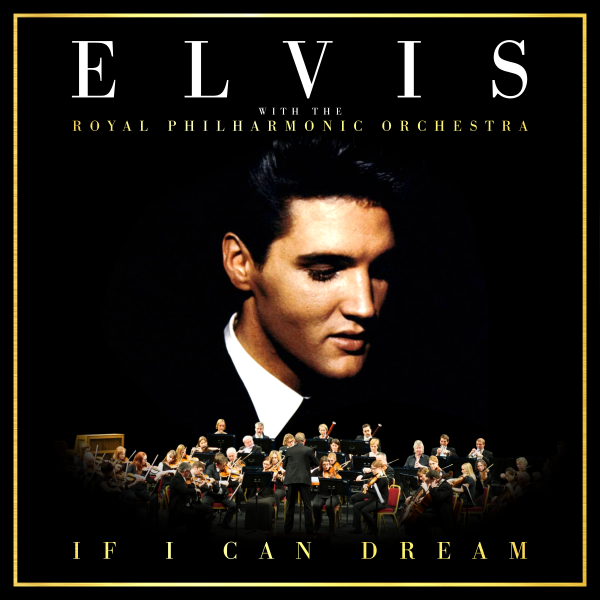 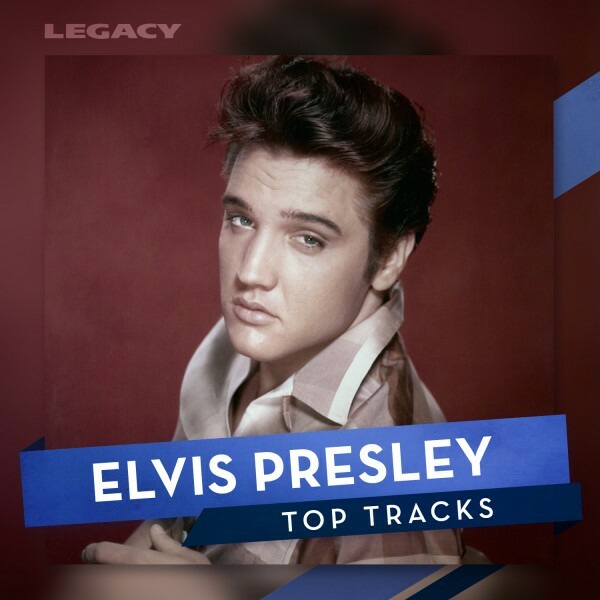 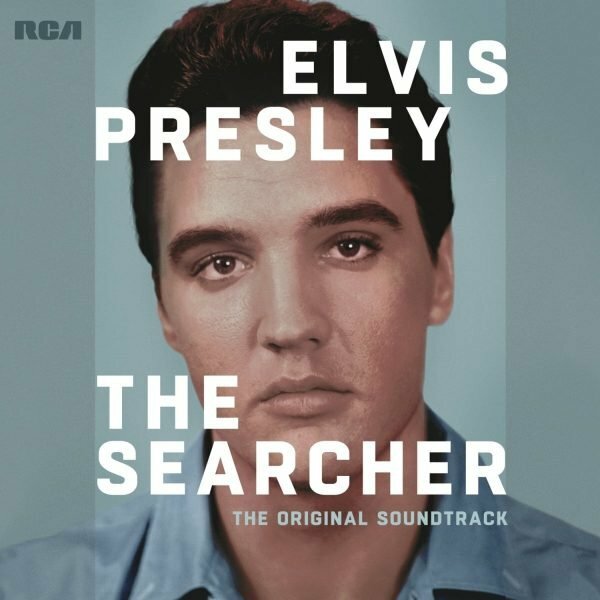 This collection includes Elvis’ complete single A and B-sides for Sun Records, plus additional songs recorded at Sun Studio and released on his landmark self-titled debut album in 1956.